We are excited to announce the opening of our newest store in Bridgeport, OR. This store, located in Bridgeport Village, will host its Grand Opening Weekend celebration beginning on Thursday, May 19, 2016. The opening of the Bridgeport Village Sundance Store continues the company’s recent retail expansion. 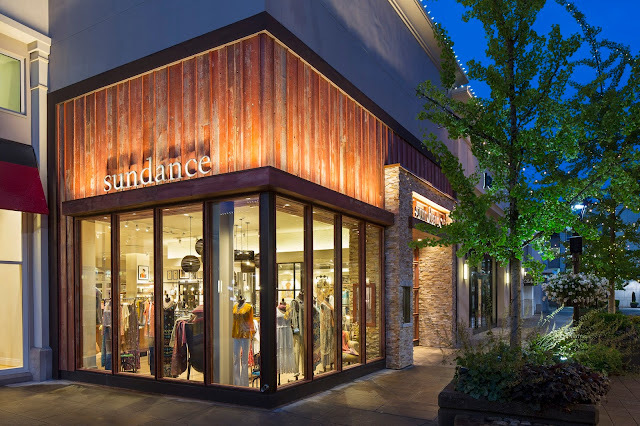 Since August of 2015, Sundance has opened stores in the Galleria Edina in Edina, MN, NorthPark Center in Dallas, TX, Kierland Commons in Scottsdale, AZ, Southlake Town Square in Southlake, TX, and plans to expand their retail locations over the next several years. One-of-a-kind pieces and Sundance exclusive items will continue as the cornerstones for product offerings. Please join us at our Bridgeport, OR grand opening event on May 19, 2016 from 4-7 pm for some great shopping and light refreshments. For more information, visit our Bridgeport, OR store page here.